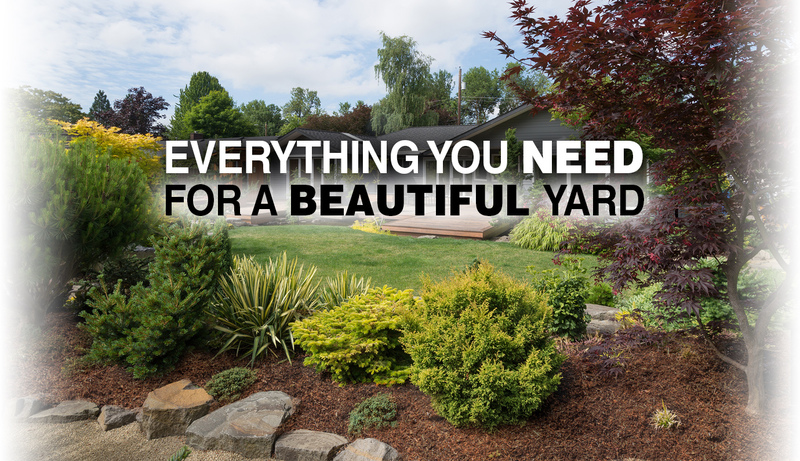 We have everything you need and if we don’t have it chances are you don’t need it! 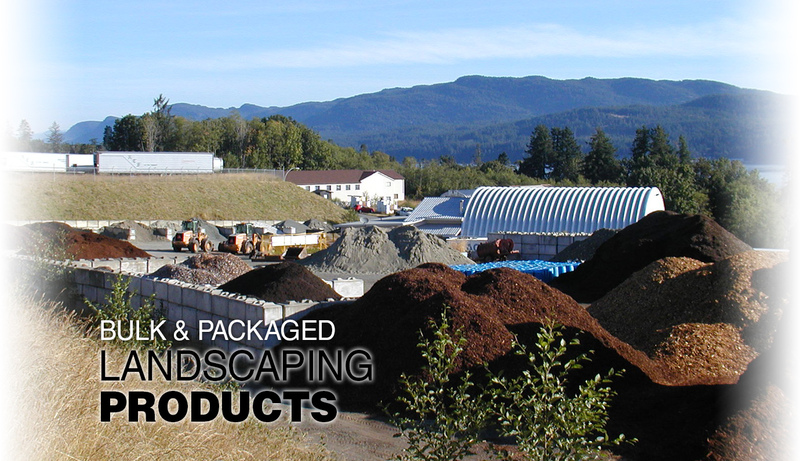 Renuable Resources Ltd is located on 17 acres of industrial park property at 4001 Mid Port Road in Campbell River BC. 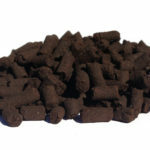 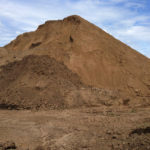 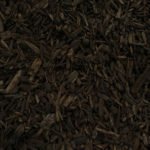 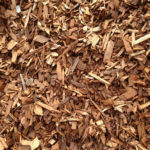 We are an organic and wood waste processing and recycling facility providing value added bulk landscaping products. 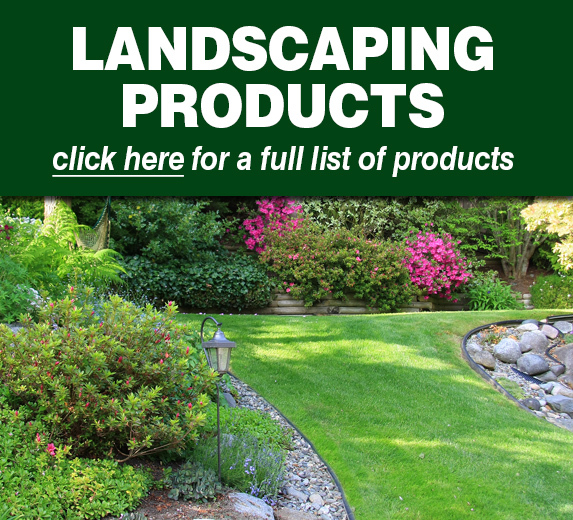 Take a look at our products page for a list of everything we carry. 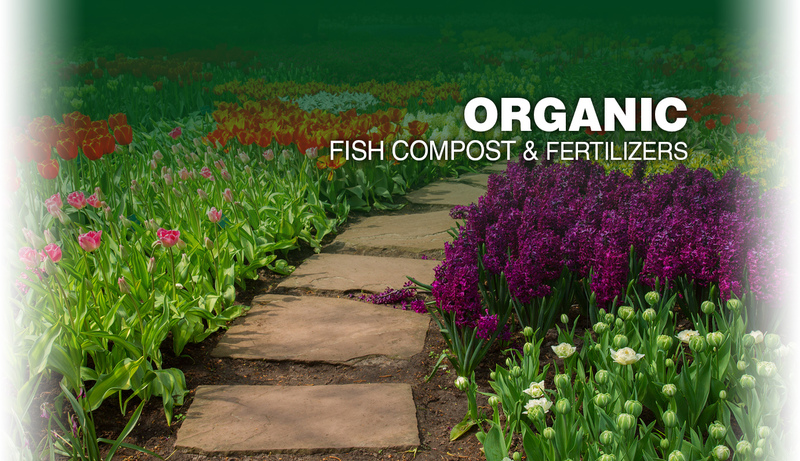 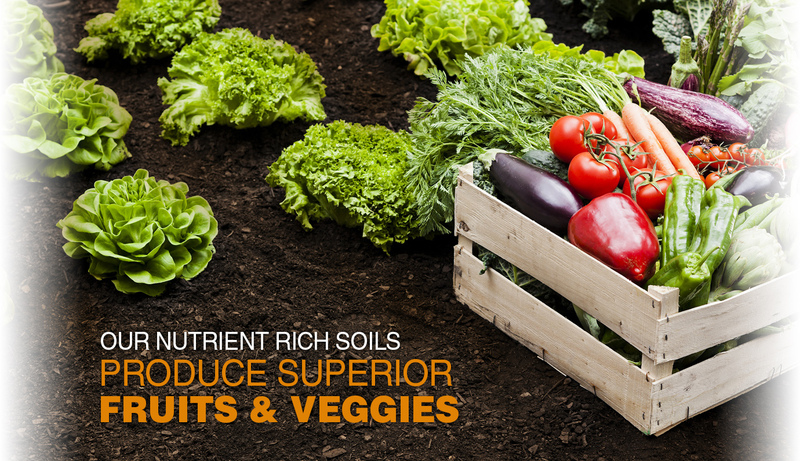 Our landscaping products are ORGANIC, promote BIGGER CROPS and HEALTHIER GARDENS! 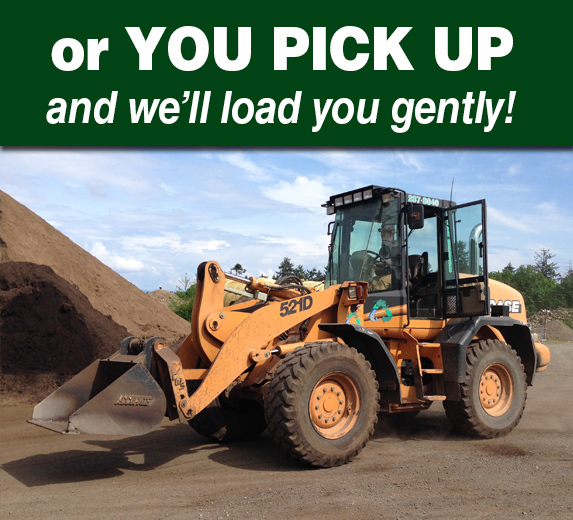 We load you gently or we deliver. 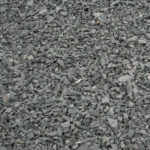 Once we deliver your product our favourite part is that our job is done and yours has just begun! 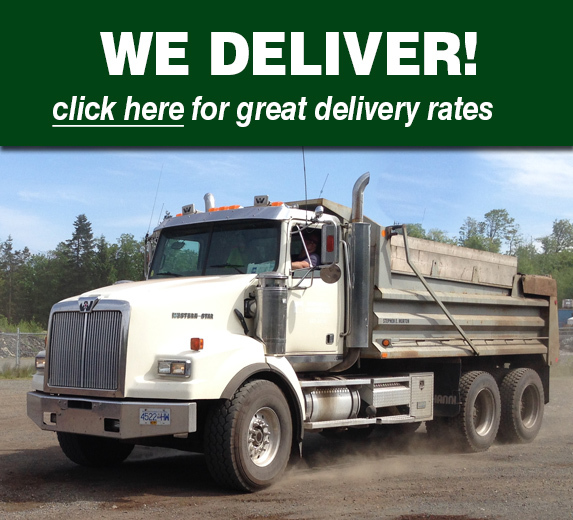 If you’re coming to us for pick-up, we guarantee the product will go on your truck easier than its going to come off! 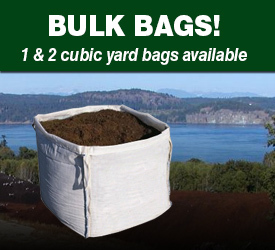 Honest, full measure bulk landscaping products! 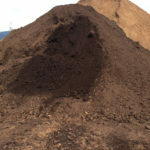 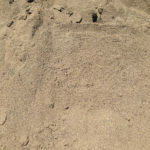 Come to Renuable and you’ll find out what a real cubic yard of material is supposed to look like. 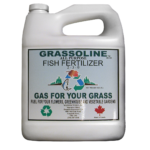 By using our fish fertilizer products you’ll be losing sleep at night everything will be growing so fast! 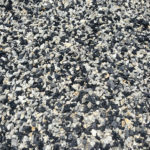 Our products are easy to use and come in a variety of sizes and types. 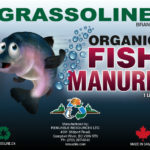 For more information on our Grassoline brand liquid and solid fish fertilizer, please click here.